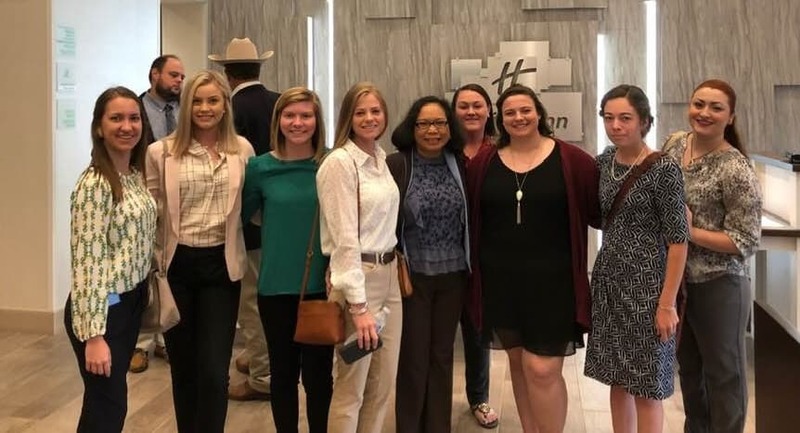 Boots on the Hill – Ag Students take on the Capitol! Recently a group of students from WU’s Ag Policy class boarded vans and headed to the state capitol. This was many of the students’ first trip to Tallahassee. The class included a mix of junior and senior students who are interested in many different aspects of Agriculture. 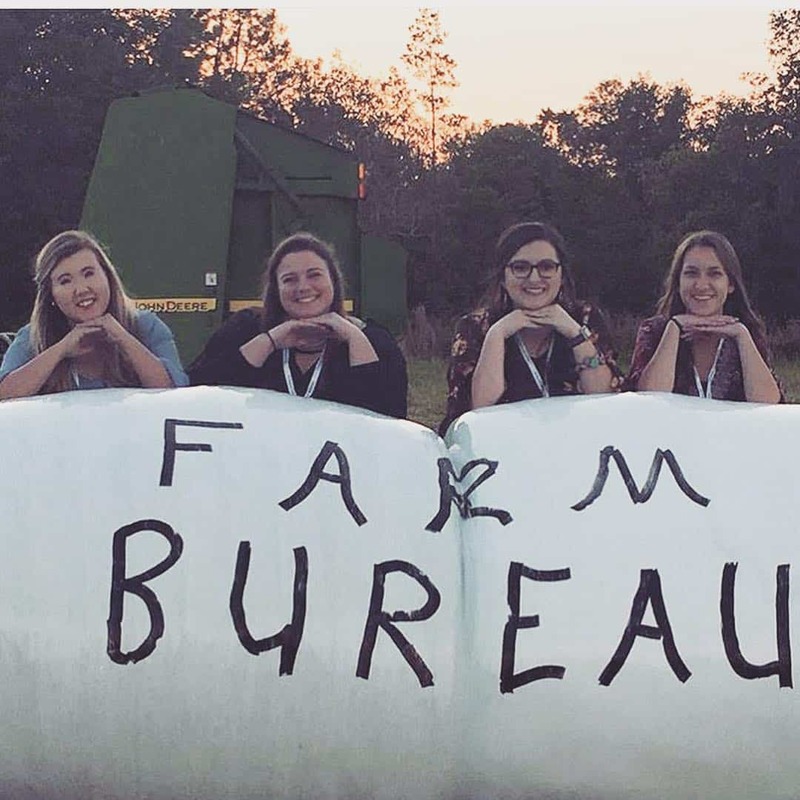 In Warner’s Ag Policy class, students are taught that no matter what part of Agriculture they are in, they will be affected by the policies of our government. 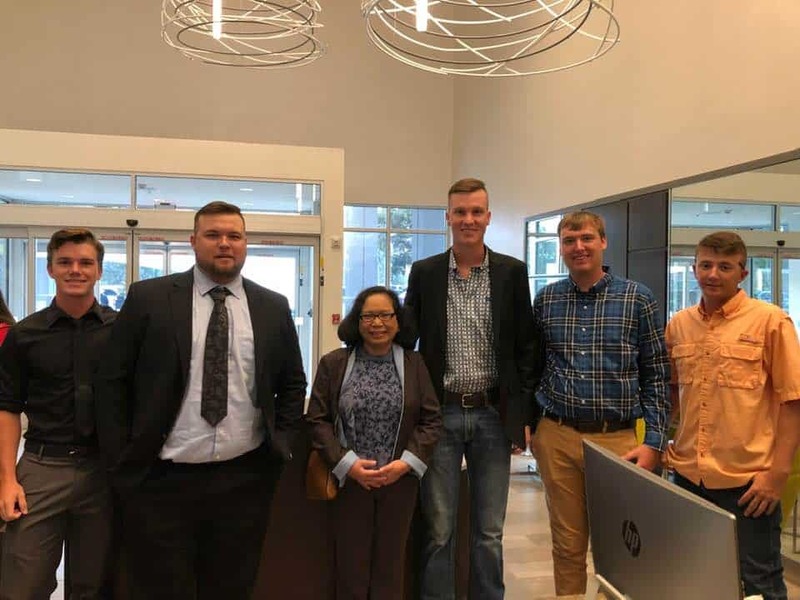 What they were also reminded of, and they were able to experience firsthand, was that we are blessed to live in a country where the government is run for the people and by the people. Wednesday started with a briefing from the Florida Cattlemen’s Association about their mission for the day and what pieces of legislation were going to be brought to the attention of the House and Senate. When the briefing was finished, the Cattlemen broke off into smaller groups to pass out packets to their assigned Representatives and Senators. 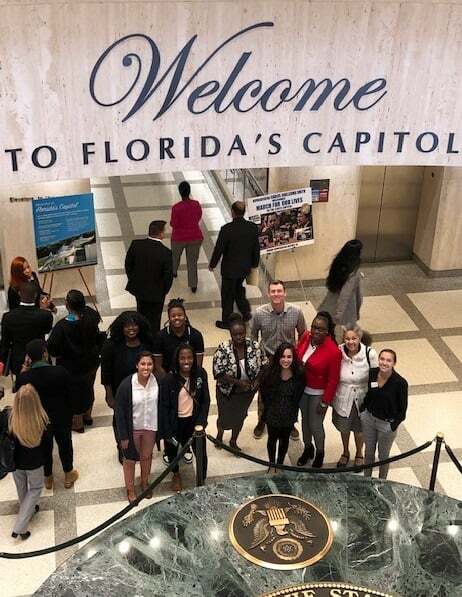 After the morning meetings, the students were privileged to have private meetings with some of their local representatives, where they were able to ask questions about legislation concerning their specific Agriculture interests and get a glimpse of where Florida’s Ag industry is headed in the near future. 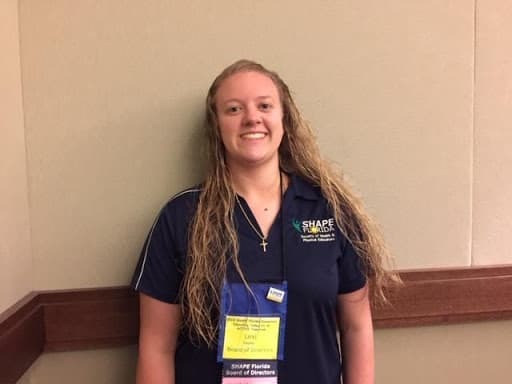 At the close of the day, the class attended a reception were vendors from different organizations, such as the Florida State Parks and the Florida History Museum were set up and allowed for more networking. The Cattlemen’s tent served some special treats that included steak cubes and fried swamp cabbage. 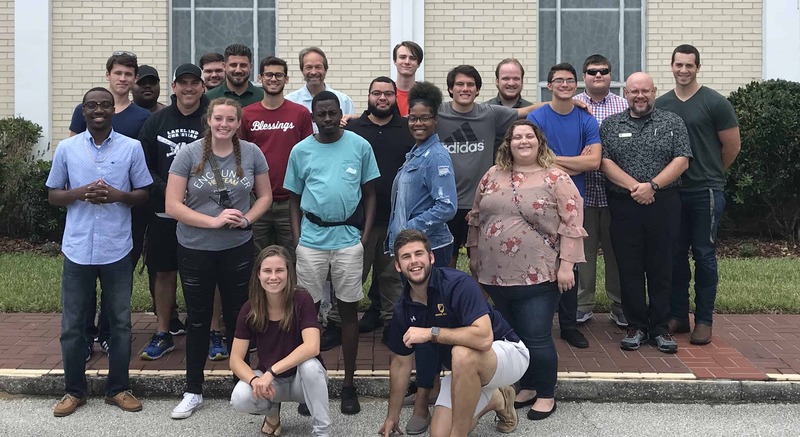 After a long day in Tallahassee, Warner’s Ag students were full of knowledge, full of good food, and ready to come home and apply what they learned while in Tallahassee right here in their own county.